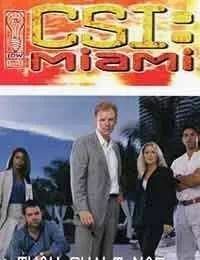 The discovery of a businessmans hanging body leads Horatio Caine and his team of Miami CSIs into a labyrinthine case involving duplicity, deception, and double-dealing. The clues pile up, but so do the bodies, and its anyones guess who did what to whom. Based on the hit TV series!